Primary/Acute insomnia - It's the most common one. this one is short term and arises due to different situations like problems in the household, stress, traumas , etc but not due to any medical problems . It lasts for days to week. 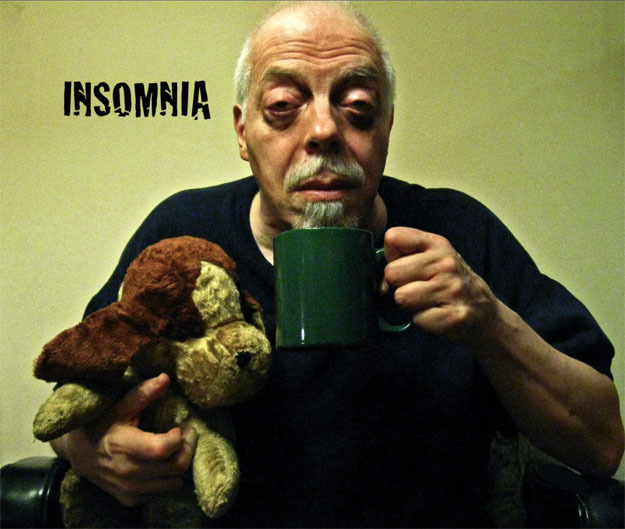 Secondary/Chronic insomnia- This one is the long term occurring for months to years. The major causes of the chronic insomnia are due to presence of other medical problems, diseases, different drugs , etc.